Here’s our 2018 Schedule of trail maintenance AKA ‘Dig Days’. 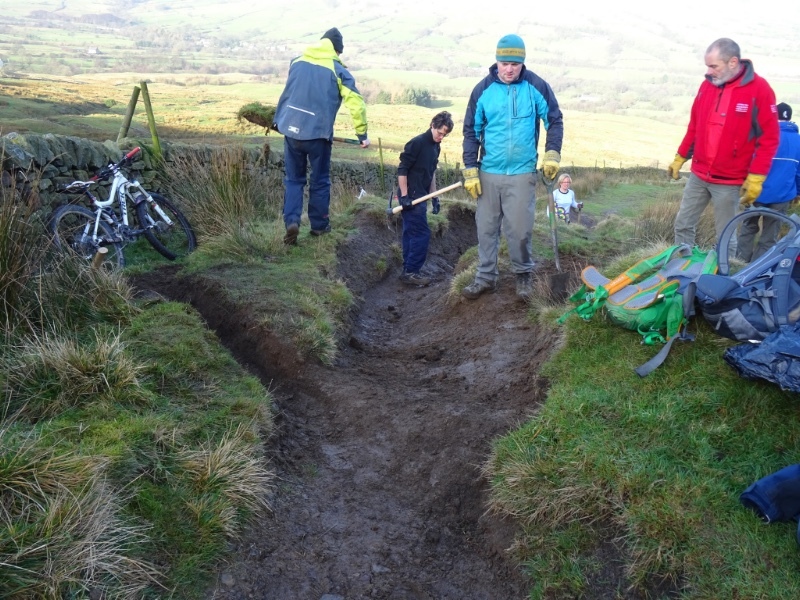 We really hope you can spare time to come along to at least one of these events, essential to keeping our beloved mountain bike trails in tip-top condition. Keep your eye on this as we add additional dig days. Our dig days start at 10am and finish by 4pm and all tools are provided. 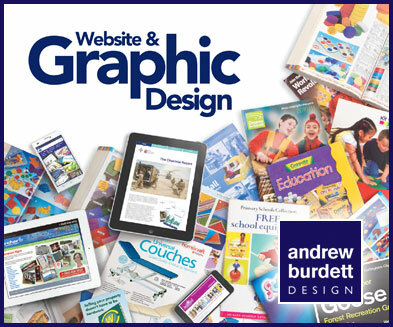 We can provide more specific information as needed, or you can check out our Facebook page for updates. 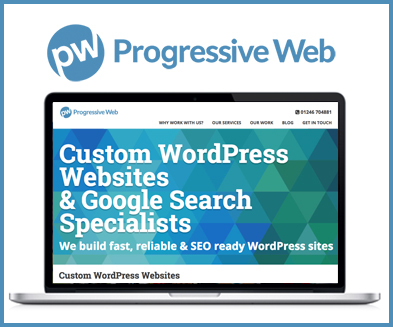 Please let us know if you plan to attend so we can bring enough tools. If you wish to meet us on the trail or join us for part of the day please let us know. This is a route we have worked on before. 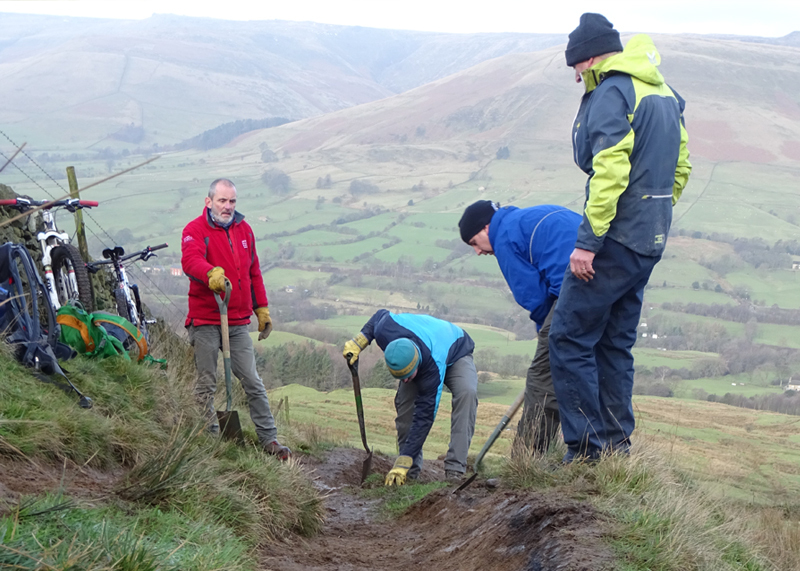 We’ll be checking and clearing previous work as well as installing new drains further up the trail on the more open sections. This bridleway has become increasingly popular and there are a number of sections that would benefit from some sensitive repairs. Unfortunately we have had to cancel the dig day on Saturday September 8th. 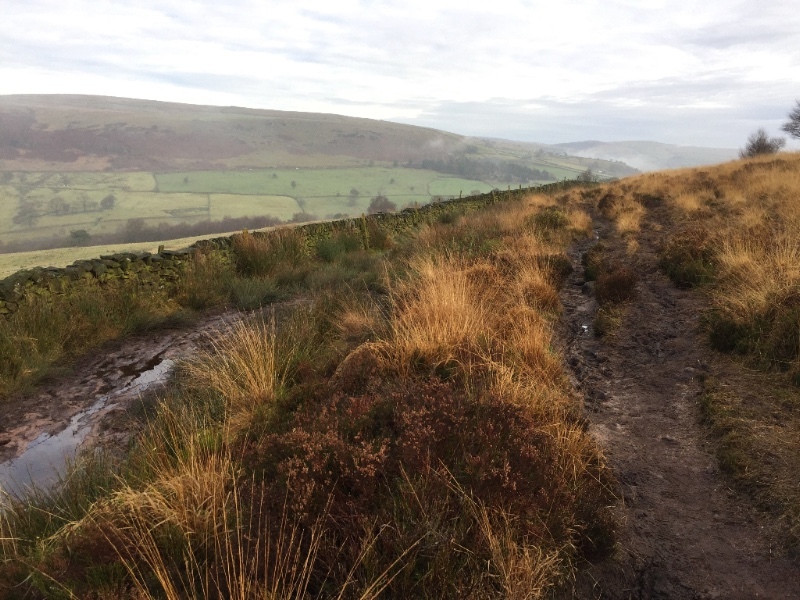 The recent devastating fire on the Roaches means that volunteer schedules are being revised, and we plan to set up new regular trail maintenance days with Staffordshire Wildlife Trust. We’ll share information on the new dates as soon as we can. This is a new area we’re keen to give some love to, in the South West corner of the Peak District on the Roaches Estate. 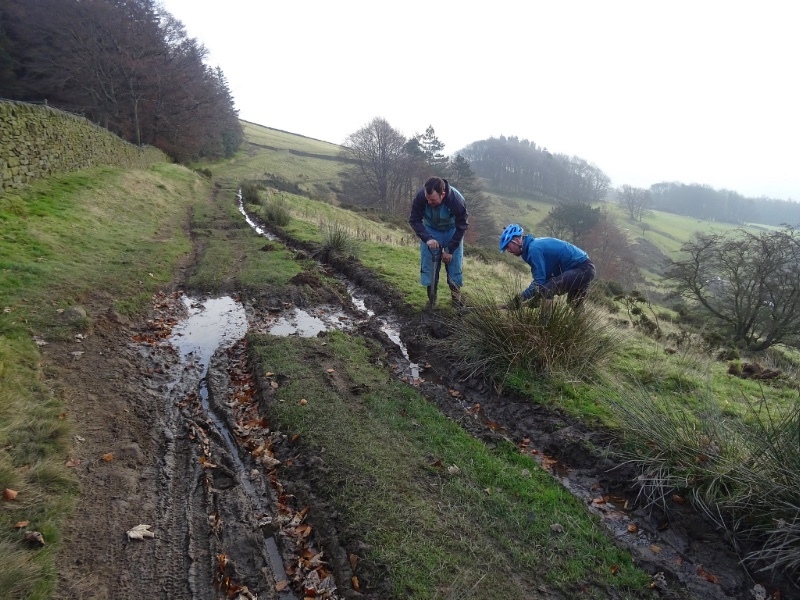 The Gradbach permissive bridleway needs some drainage work and the original line needs re-establishing. We’re excited to announce that dig days at the Roaches are lined up for every month (usually the second Saturday). Realignment of gullied sections to stop path spread. Knocking off narrow rutted sections together, whilst still keeping a fun trail to ride. Clearing of the wet section around the gate. Potential to bring the trail back into a much more usable, fun state. A route that we worked on a number of years ago to improve drainage, repair gullied sections and define the rideable line.